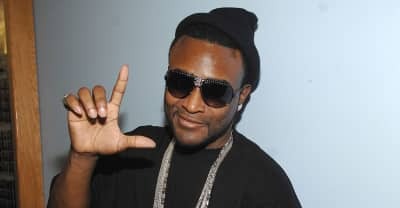 Listen to Shawty Lo's posthumous single "My Love" featuring Lyfe Jennings from his RICO album and watch a message from his family. 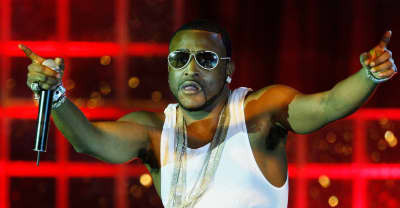 Shawty Lo was found with painkillers at the scene of a fatal car crash, according to TMZ. 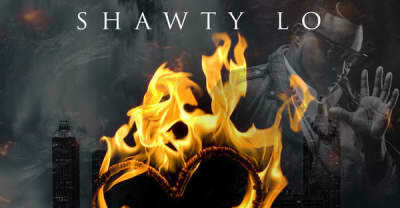 Fabo talks about the shining legcy of Shawty Lo. 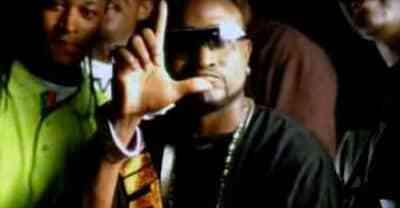 Shawty Lo Was A Hero To His Friends. He Gave The Rest Of Us A Reason To Be Happy. 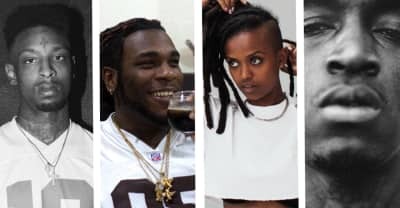 Ten years ago, people thought snap music was killing culture. 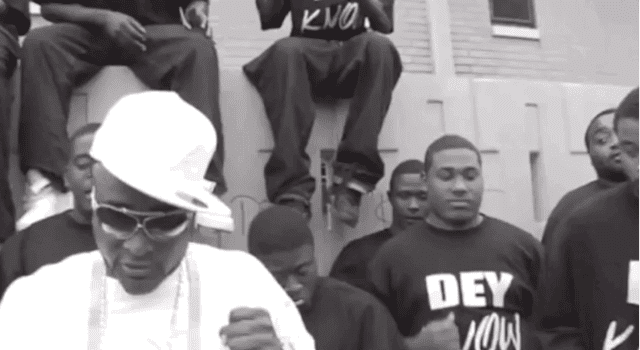 In the South, we were having too much fun to care. 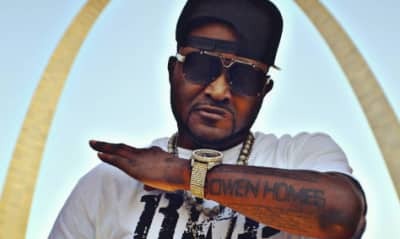 Rappers react to Shawty Lo's death on social media.